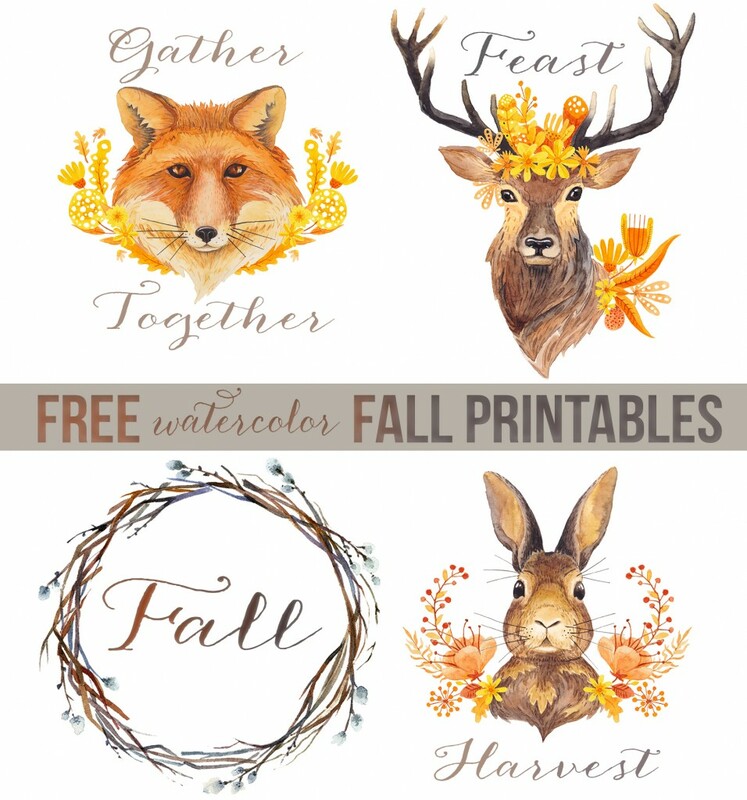 When you think of a fall themed printable, what’s better than a woodland creature wearing a Snapchat filter on it’s head? I mean, really. I can’t think of anything much better. 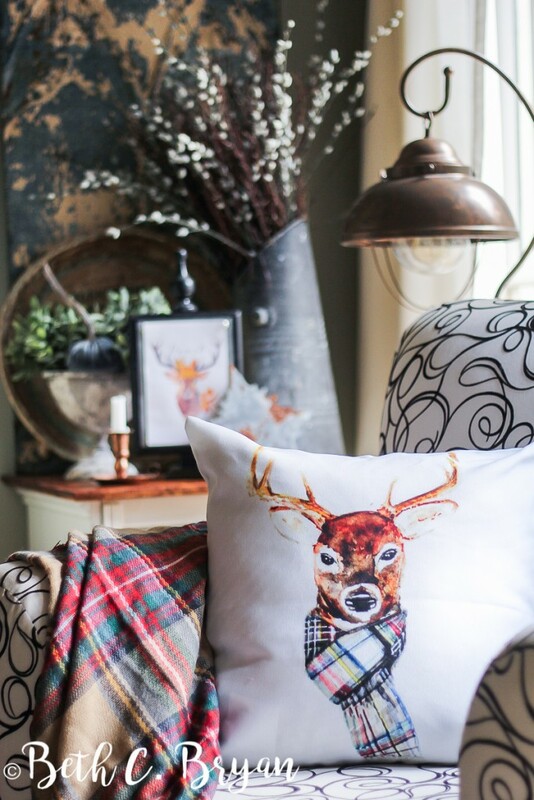 This handsome buck deer is wearing his flower crown verra regally, don’t you think? 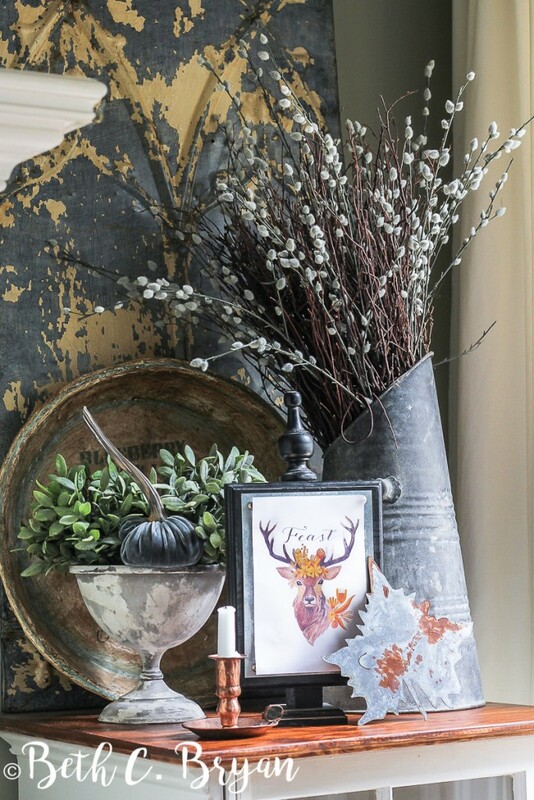 This little corner of my living room is dressed up for fall, but this is about the extent of my fall decor so far. Purchase the “Golden Madness” graphics by Stella’s Graphic Supply on Creative Market. I’m joining up with a big ol’ group of my favorite bloggers for a Fall Free Printable tour today! Since I’ve always been an over-achiever, I’ve got THREE free printables for ya today. First up is the Snapchat stag with the Scottish accent. 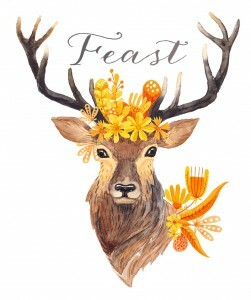 When I think of fall, I think of FEASTS, so this big guy got the word “Feast” on him. This dude sits at the head of the Thanksgiving table, no doubt. Next up we have this sweet little rabbit poking his head out of his hidey-hole. 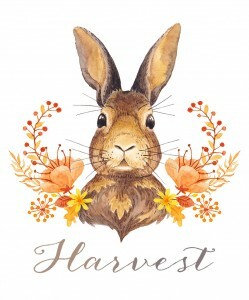 To stick with that whole autumnal theme, I put the word “Harvest” on him. 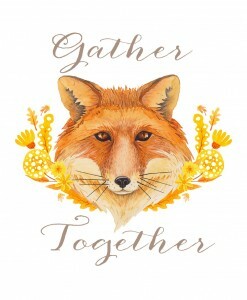 And finally, the “Gather Together” Fox! He’s probably got a British accent. I love all these little painting so much! I hope you will love them, too. 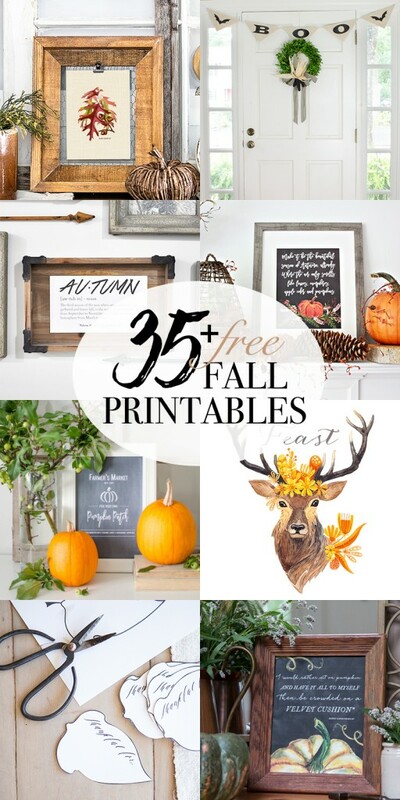 And now head on over and get 35 MORE free fall / autumn/ Halloween themed printables from some of my other talented blog buddies! Trust me, you are gonna want to download every single one of these beauties. These are NOT your average free printables. These are all GORGEOUS! Enjoy! Thanks for sharing these and the link to the graphics source. 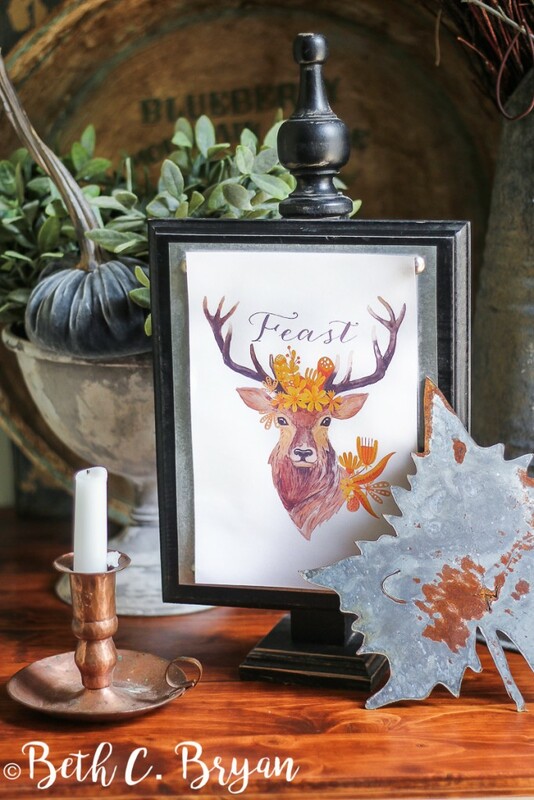 I purchased some fall plates and wine glasses at Pier1 last year and these prints will go nicely with them. Perfect! These are my most favorite printables, ever!